Are your relatives in town without a car and looking for easy day-trip ideas? Or maybe you’re staying in Portland for a few days looking for adventure but don’t want to bother with driving and parking around the city? You’re in luck, as Portland has one of the best-developed transit systems in the nation. Locals and visitors enjoy MAX as an affordable, efficient and convenient way to explore the nearby sights and sounds. Here’s how to explore. Heading west, you can take the Blue Line, which goes all the way to Hillsboro, or the Red Line, which makes its last stop at the Beaverton Transit Center. Either way, the Tualatin Valley is ripe with both new and timeless favorites. 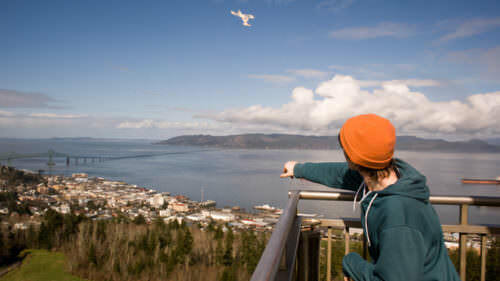 Just a few minutes from downtown Portland, the train rushes through the Vista Ridge Tunnel and stops at Washington Park, where the elevator at the platform rises to a handful of top year-round attractions, including the Oregon Zoo, World Forestry Center and Portland Children’s Museum. Explore the recently renovated Portland Japanese Garden and tranquil Hoyt Arboretum, with more than 12 miles of hiking trails, via the free shuttle that makes stops at each of the attractions daily between May and September (plus weekends only April and October). In the winter months, visitors can get around to these spots on TriMet line 63. Outside of Washington Park, hop back on the MAX to explore downtown Beaverton, which has blossomed recently with the addition of new restaurants, breweries and casual dining options to complement its popular Beaverton Farmers Market (winter market open Saturdays between February and April). 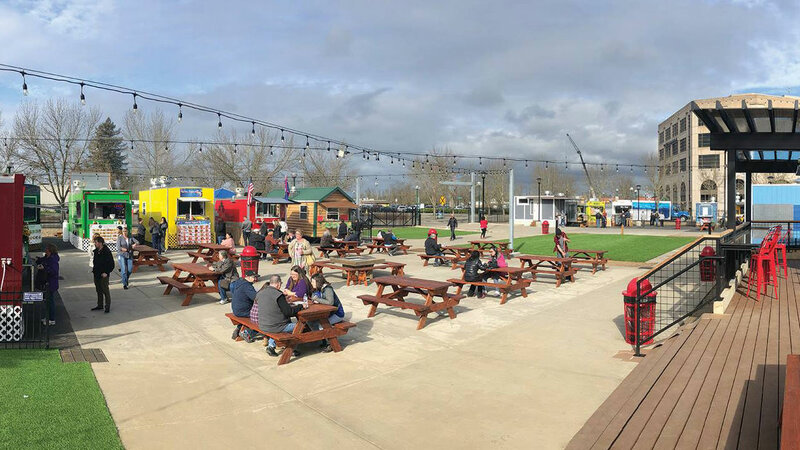 Right off the Beaverton Transit Center MAX stop, walk just steps to the new BG Food Cartel, with more than 30 food carts plus beer garden and indoor/outdoor seating. For more tasty choices, travel half a mile south by foot to the new LaScala Food Hall, an indoor space that’s home to an eclectic assortment of wood-fired pizza, Mexican food, sushi, a vegan bakery, a full-scale bar and a board game cafe. Spend the afternoon exploring historic buildings, other landmarks and public art with a handy walking map of downtown Beaverton. Further west in Hillsboro, hop off the Blue Line for a show at the Hart Theatre, the long-running heart of the city’s thriving arts and culture scene. 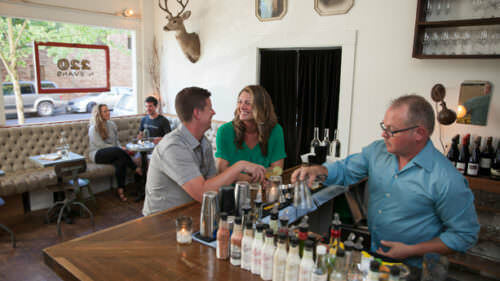 Stop into Primrose & Tumbleweeds wine bar for a wine or whiskey tasting or light lunch or brunch, or Pizzario for wood-fired pizza and live music five nights a week. 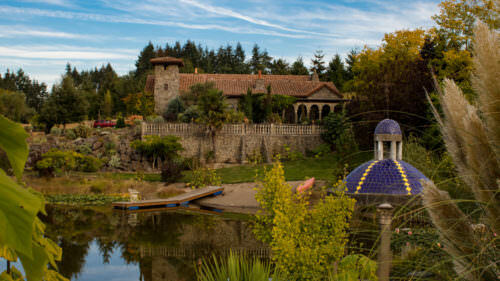 Also within steps of the MAX line, find unique fair-trade gifts at the Artfull Garden or one-of-a-kind pets at Paradise Coral, a rare Oregon purveyor of pet jellyfish. Enjoy the lovely public art on the Blue Line, and find your bearings with this downtown walking map of Hillsboro. Indulge in some of Gresham's best Middle Eastern fare next door at Nicholas Restaurant & Lebanese Cuisine. Heading eastward, the Blue Line to Gresham Transit Center leads to another hidden hot spot in the historic downtown Gresham area. 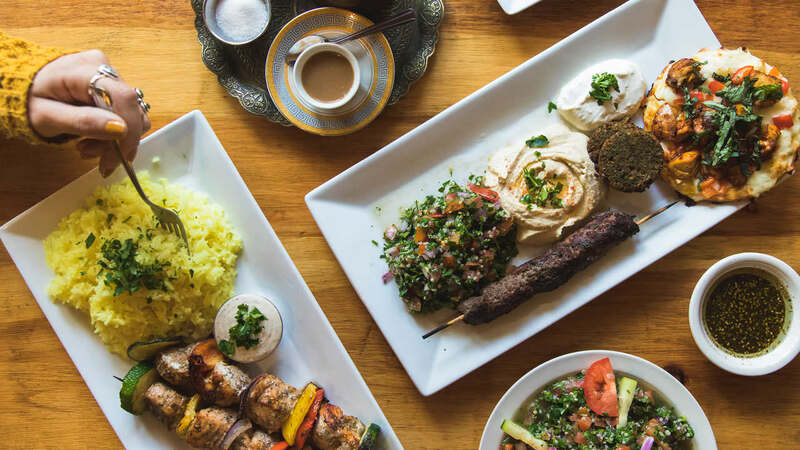 Soak up the city’s rich history of the past 100 years through hands-on exhibits at the Gresham Historical Society, then indulge in some of the city’s best Middle Eastern fare next door at Nicholas Restaurant & Lebanese Cuisine. The city is a hot spot for the region’s Latino culture — sample authentic fare at Uly’s Tacos, Don Ladis Taco Shop or Mojave Grill and Cantina — a sports bar with a great happy hour menu (including Sunday all day). If you’re in the mood for a burger, The Local Cow pairs organic beef with local farm-fresh ingredients; don’t miss the hand-cut rosemary truffle fries. 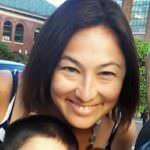 Just around the corner, Maggie Mae’s Kids Bookshop hosts regular storytimes for families and toddlers; and Sugar Cubed Cakes is known for their award-winning cupcakes; recent specials include flavors like Honey Bunny, Raspberry Truffle and Sweet n’ Spicy. Books and treats in hand, walk a few blocks south to Tsuri Island, Gresham Japanese Garden, and explore the creekside benches and walking paths in this tiny urban oasis all year long. Spring and summer months in Gresham come alive with farmers markets, art walks and free concerts; check Gresham’s city events page for updates. Just south of downtown Portland, visitors can take the Orange Line to Milwaukie or the Green Line to Clackamas, each with their own charm. 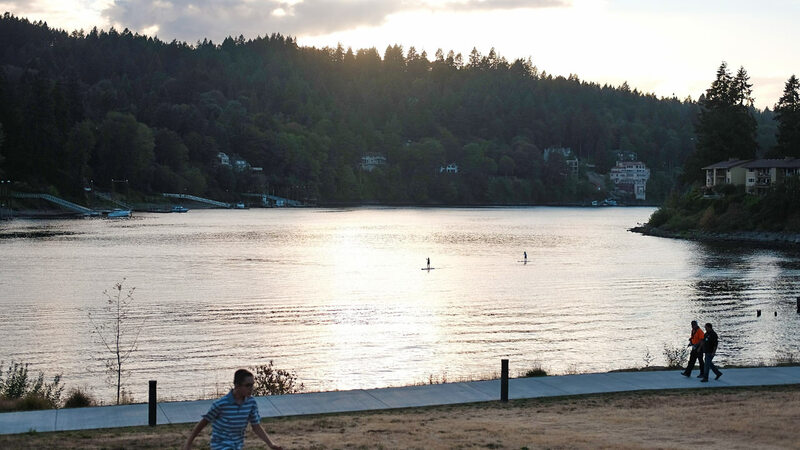 The former mill town of Milwaukie invites visitors to explore its extremely walkable downtown, from its shops to its 8.5-acre jewel, Milwaukie Riverfront Park. Fuel up with a fresh roast at Rohst Coffee, sidle up for a satisfying teriyaki plate at Ohana Hawaiian Cafe, and then celebrate wine-o-clock at Wine 30, a neighborhood bistro with small bites and regular events. Treasure-hunters on foot will find everything from Dark Horse Comics at Things from Another World to vintage toys, furniture and trinkets (not to mention killer milkshakes) at Main Street Collectibles Mall and Soda Fountain. The Green Line starts downtown and runs north and east to Gateway Transit Center in East Portland, then south to the burgeoning Lents Town Center, where German suds and pretzels await at Zoiglhaus Brewing. In the summer, you can catch a Portland Pickles (collegiate wood bat baseball) game at Lents Park and find fresh produce at Lents International Farmers Market (June through October). A 25-minute walk west, the giant food cart pod, Portland Mercado, offers tacos, empanadas and other delights from more than 40 Latin American vendors year-round. At the end of the line, visit Clackamas Town Center, with its own outpost of outdoor retailer REI and Portland small-batch spirit maker Eastside Distilling, to keep those happy vibes going. Follow TriMet’s rules for riding, including information on fare (purchase at kiosks or mobile device or risk a fine), pets (not allowed), food and drink (not allowed) and etiquette (allow for seniors and disabled riders to sit in designated areas). Make fare-buying easy with a Hop FastPass — a card that you can tap and reload before you board or transfer. Check the system map and schedules — trains run every 15 minutes or better every day. You can park for free for up to 24 hours at any Park and Ride lot, where you can hop out of your car and onto the MAX. See the handy interactive map for trip planning. Bikes are welcome on the MAX, or you can secure your wheels at a Bike & Ride station for 3 cents per hour. Find out how to load your bike and other options for bike parking in this Trimet bike guide. Extend your stay. Book an overnight to fully immerse yourself in each part of town. Find lodging for Beaverton and Hillsboro (in the Tualatin Valley), Gresham, and Milwaukie and Clackamas (both part of Oregon’s Mt. Hood Territory).